Welbeing is a leading national provider of telecare and telehealth services to individuals seeking peace of mind and organisations who deliver care and support to vulnerable people. 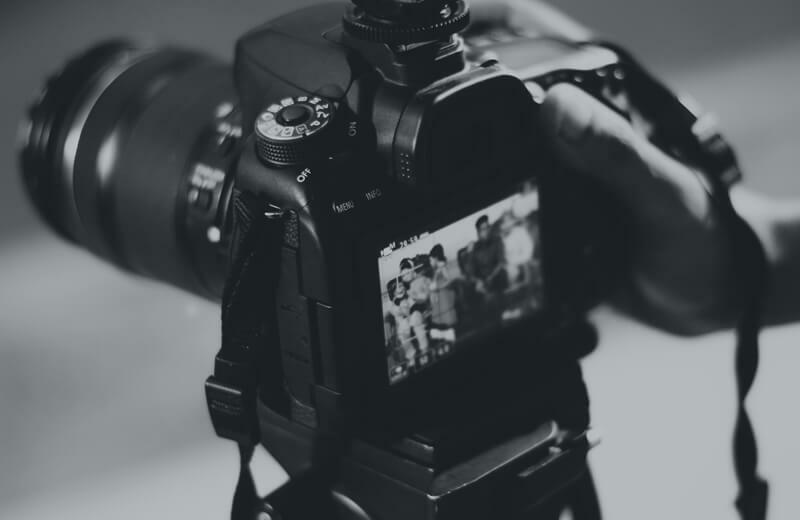 To support their continuous growth, Welbeing turned their focus internally to build a strong employer brand. Firebrand helped to drive their recruitment positioning as the employer of choice and also improve the quality of applications received. Increase quality talent application numbers. Support values-led talent acquisition programme. Streamline application process and amplify employee value proposition. We identified that although not an emergency service, the rewarding work which Welbeing’s team undertakes daily could also position them as heroes. 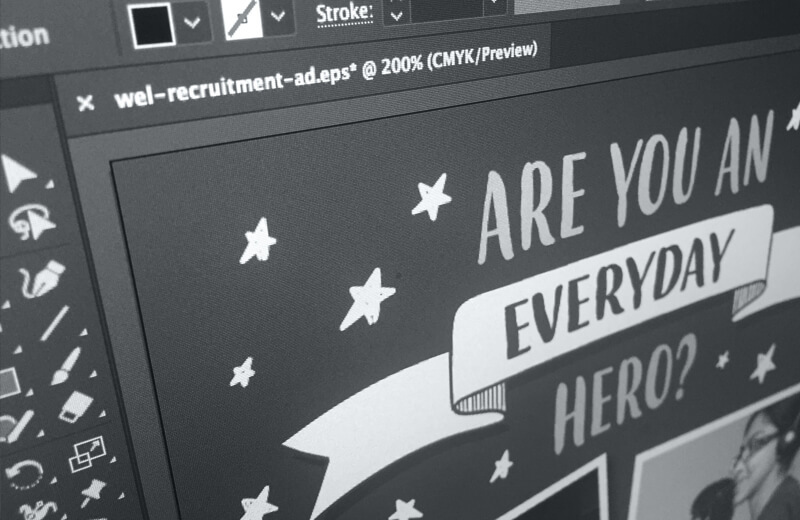 We created a campaign focussed around the idea of ‘Everyday Heroes’. The campaign tapped into the empathic values of potential candidates and helped attract a better quality of like-minded individuals. 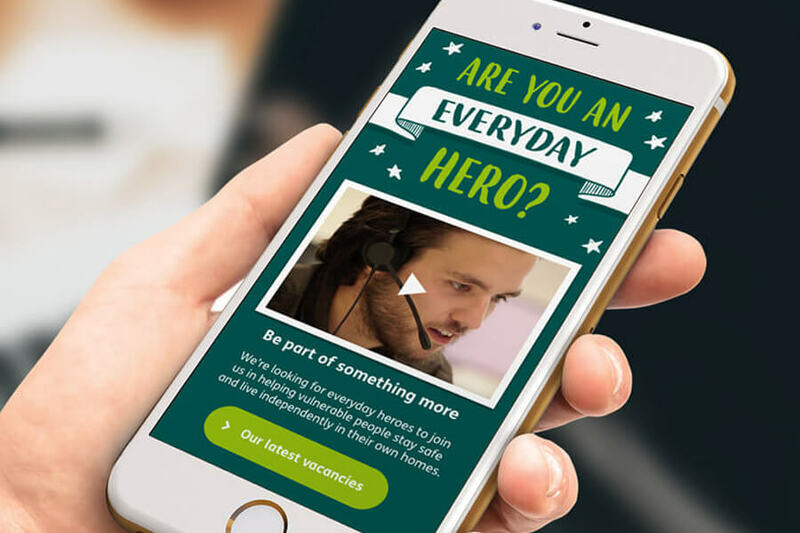 To support the ‘Everyday Heroes’ a video was produced as an engaging and interactive tool to communicate Welbeings employee value proposition. 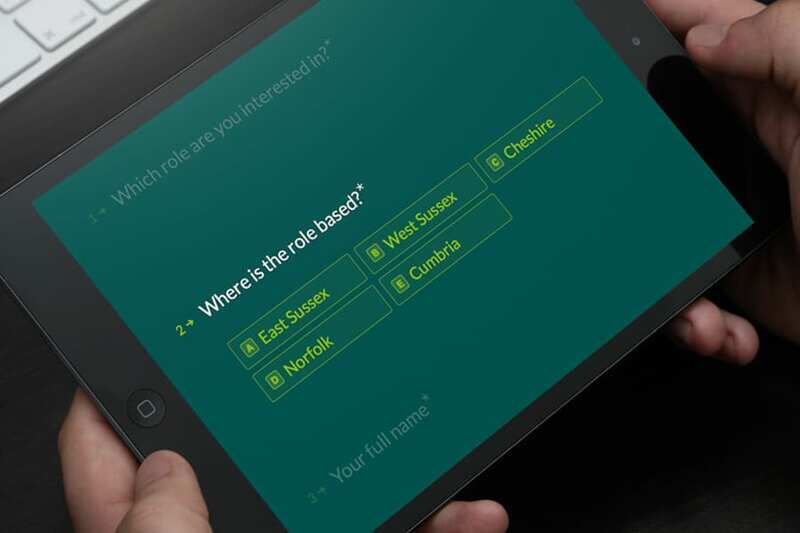 It targeted the idea candidate profile fit and was produced with a tone which supported Welbeing’s empathic brand personality, communicating the company’s ethos and working environment. We identified that the old method of application was hindering the application process. 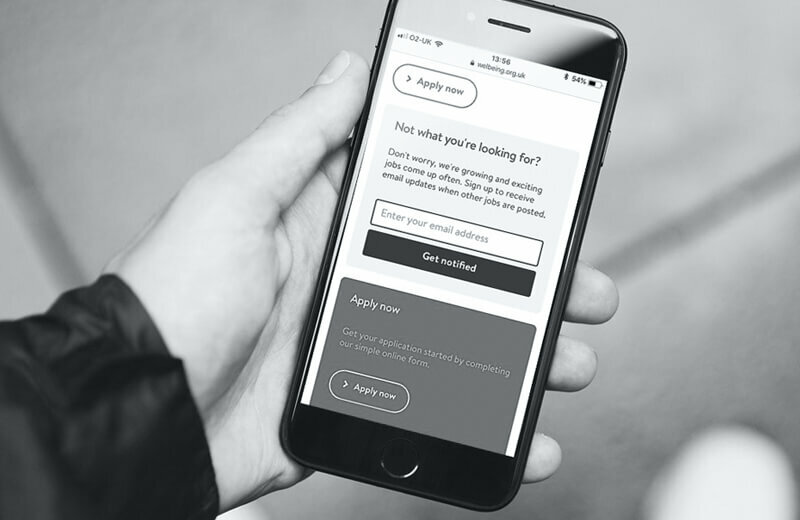 We felt to prevent discouraging candidates from applying for roles, a simpler mobile responsive form would encourage more applications, and help position Welbeing alignment with current best practise in talent management.